You can still play the game, but you'll have to wait for the wearable. Jonesing for more Pokemon Go in your life? 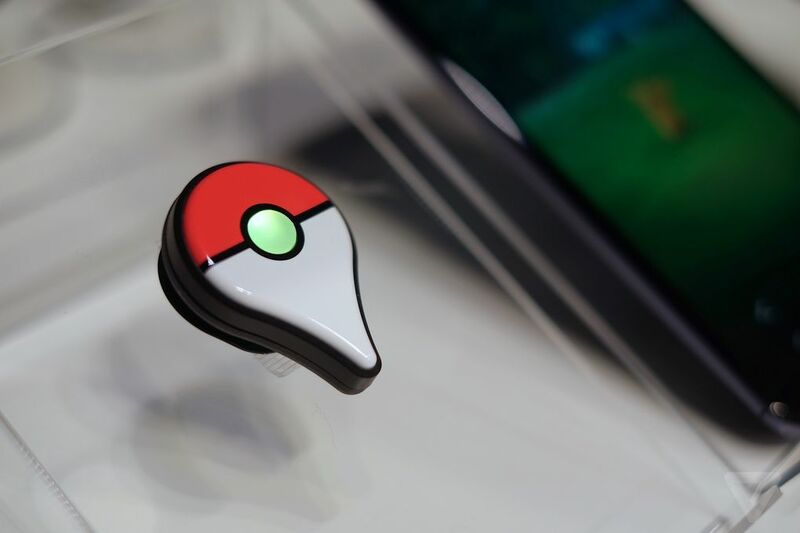 You've probably been salivating over the idea of the Pokemon Go Plus wearable and for good reason if you're a big fan, but unfortunately we've got some bad news to deliver: The device isn't going to release now until September. I know, I know. It's absolutely tragic, right? It was previously supposed to come out into the wild at the end of this month, much like the very Pokemon it's meant to help you catch. Now, Nintendo of America has announced the device won't be available for another couple of months. But really, with someone out there who's already caught all of the Pokemon that are currently available, why the rush? He obviously didn't need it to become a veritable Pokemon Go Master. For those not in the know, the device is meant to connect to your phone via Bluetooth so you can keep abreast of the Pokemon around you at all times. You'll be able to hit up Poke Stops, catch Pokemon, and more denoted by the lights that go off on the wearable when a Pokemon is around you. It'll be a bit of a battery saver for sure, even though it will draw on your battery as far as Bluetooth goes. So in a way, you'll still be expending juice, but perhaps not as much. Either way, when the device finally comes out, you can bet it's going to absolutely fly off the shelves, so you'd better stow away the cash you need to make one yours in September.